At one point in history, the train was THE way to get there, wherever there is, and aside from the extra leg room, for me, it’s a blast to get a taste of what life was like before planes became an accessible way to travel. 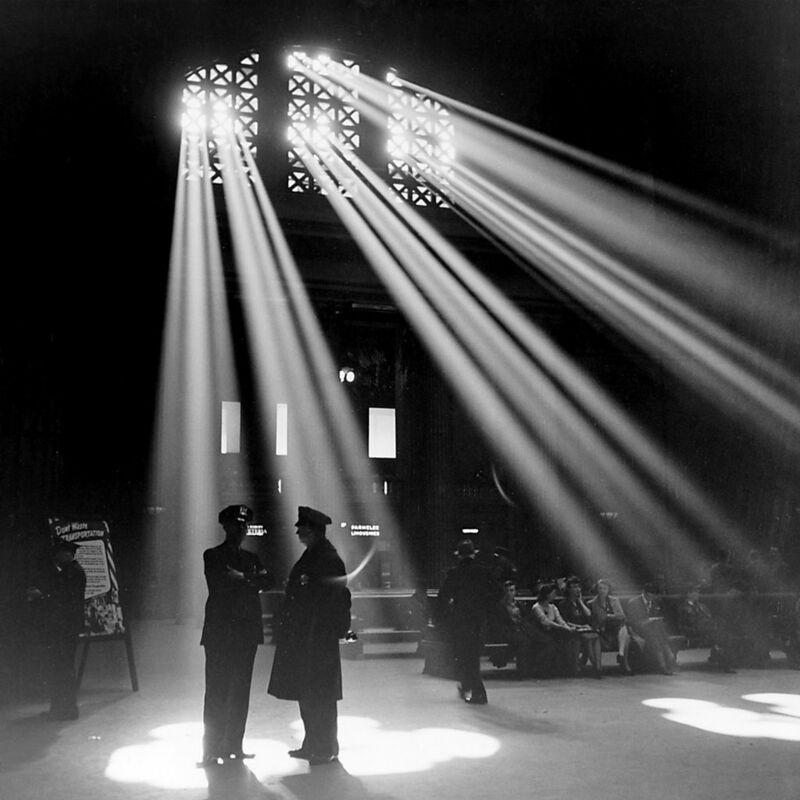 Our country is littered with magnificent buildings posing as train stations, and despite my home city’s inability to use Union Station efficiently, departing for a long ride from there transports you to a classier time before neck pillows and body scanners. To be fair, train travel is probably not for everyone. It takes a really long time; had I flown to Austin, I could have been poolside at the Radisson before the Texas Eagle rolled into St. Louis. But my 28+ hour journey to Austin was way more pleasant than any amount of time I’ve spent on a plane; I’d even venture to call my time aboard the train transformative. Whether you opt for a long distance train ride out of fear of flying, a desire to evade the TSA line, money, environmental impact, or, like me, an incessant need to connect with your inner Laura Ingalls Wilder, I can now share a few pro-tips based on the wins and losses I experienced on my first attempt. Get the sleeper car. For SO many reasons, if you’re traveling overnight, for crickets’ sake get the sleeper car. On my journey to Austin, I slept in an awkward, sideways ball configuration, and by 10am the next morning some of my fellow coach passengers were drunk and listening to rap music with offensive lyrics. I’m currently on my way back to Chicago lounging in a private roomette. It’s more comfortable and quieter, by a lot, which is why I upgraded. What I didn’t realize until I got on the train is that sleeper car passengers also get complimentary dining, linens and towels, and tons of other amenities that those sloughing it in coach aren’t privy to. Freshen up. Train travel messes with your natural rhythms, and it’s easy to lose your senses of time, hunger, and hygiene. Though it may require some serious acrobatics, occasionally take the time to wash your face, change your underwear, and brush your teeth. I found a packet of Poo-pouri wipes to be especially useful in this situation, and sleeper cars have a shower/changing room and towels. Bring stuff. One of the biggest advantages here is that you have a few very sensible restrictions about what you can and can’t bring on the train, and the policies about the number and size of bags are looser. So bring a bottle of wine, a corkscrew, and a jar with a lid to drink out of. Bring your favorite pillow, sandwiches, and instant coffee. Basically, pack for a car trip (but sure you can carry everything without looking like an idiot). Also, wifi is not available on every train, and the ones that have it carry a spotty signal, so bring a hot spot, too. Get off the train. Take really good advantage of the occasional opportunities to get off the train for a stretch, fresh air, and a stroll around the platform. While you’re at it, engage with the conductors and staff. Most of them are pretty cool. Did I mention upgrading to a sleeper car? Chillin’ in the sleeper car. Previous Previous post: I didn’t know I was missing wedding mints in my life.